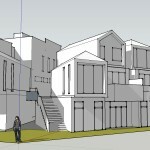 PROTECT NEWPORT – Newport residents concerned about inappropriate development in their town. Drinks in the park tonight. 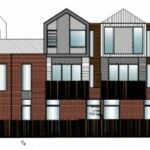 VCAT GRANTS PERMIT for Paine St development. 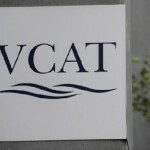 What’s been happening at VCAT.